We can confirm that “Divine Destiny”, the 2007 68′ Lazzara, has just arrived at the Palm Beach International Boat Show, where she’s already starting to draw crowds on “D” Dock at Palm Harbor Marina. No surprise there, she’s a great looking yacht with a stunning profile – but that’s not why she’s been called a full-fledged “mini-megayacht”. No, that moniker comes from her her full-size country kitchen, aft garage for toy storage, dual generators, on-deck day head, and a ton of other “big boat” features. If all of that doesn’t move the needle for you, you should know that Divine Destiny has been extremely well-maintained, and that she just wrapped up her 2,000 hour engine service. In typical mini-megayacht fashion, this servicing was done early. Go figure. And if all that doesn’t convince you to see her at the Show, then we’re really not sure where to go from here. 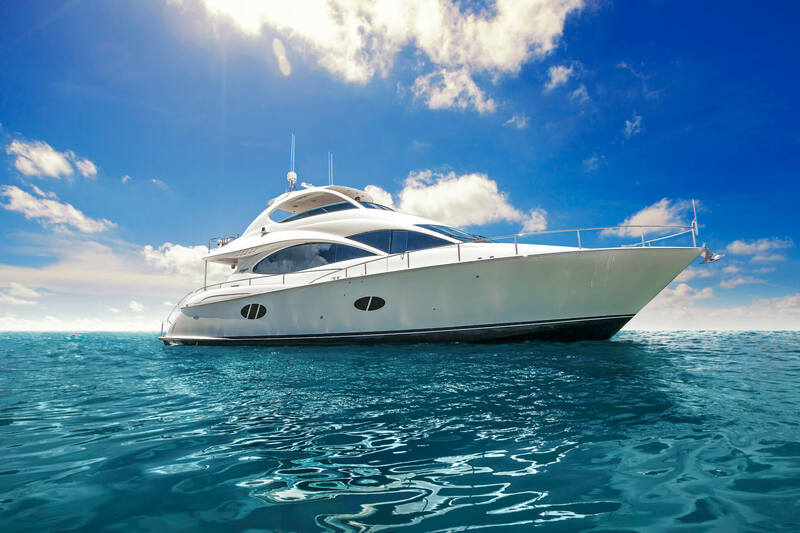 Other than to say that, after a recent $100k price cut down to $1.299M, this yacht has crossed the threshold into serious “Hot Deal” territory. Whether we caught your attention at the beginning or end of this post, we look forward to seeing you on board at the Show this week!